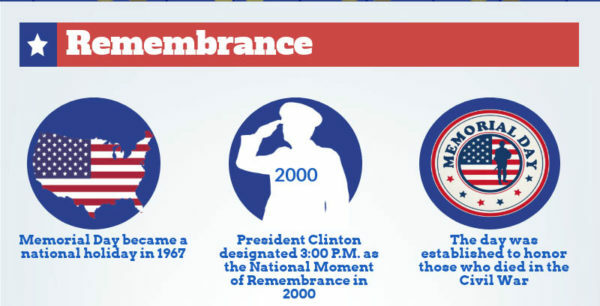 Many Americans view Memorial Day weekend as the unofficial start to summer, and what’s more summery than a barbecue? 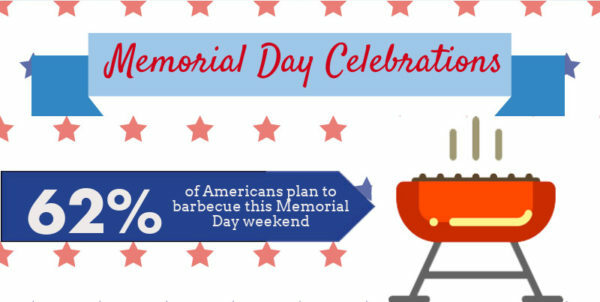 According to WalletHub, 60% of Americans plan to grill this Memorial Day weekend. Last year, beef sales generated , followed by chicken with sales of $362 million, and pork came in third at $207 million. 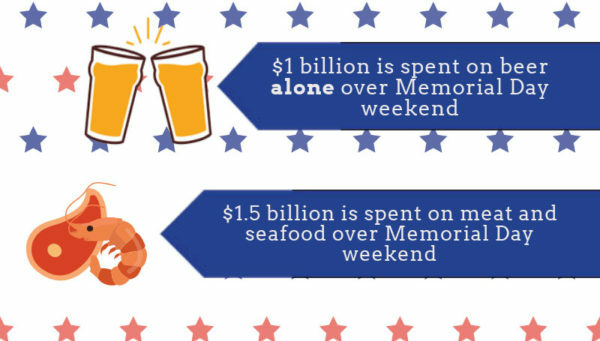 Memorial Day has the second highest beer revenue (Fourth of July is the first), fourth most important holiday for spirits sales, and seventh in wine earnings. 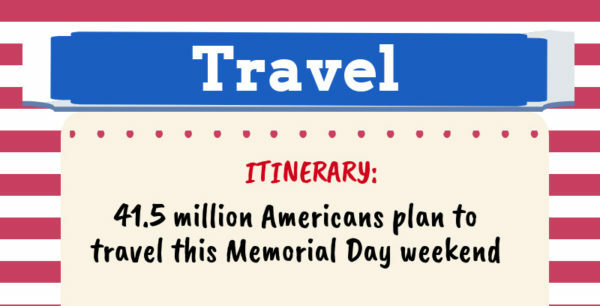 According to new research from Vistar Media, 8 in 10 U.S. adults plan to spend an average of $486 this holiday weekend, with men looking to spend an average of $608, compared to women’s $398. 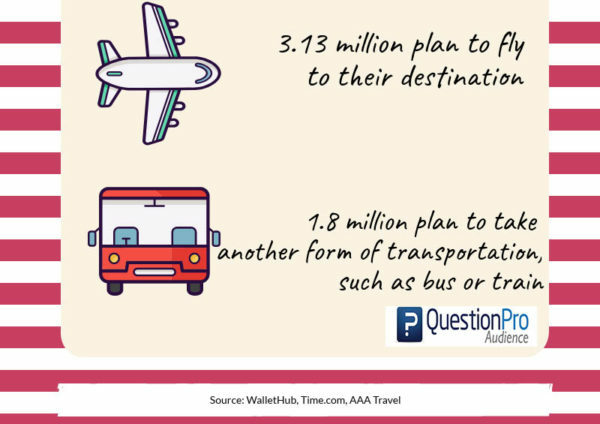 This is almost a 50% increase from where the average spend was $340 per person. Good news for brick-and-mortar stores: 93% of consumers plan to do some in-store shopping, with 50% planning to shop solely or mostly in-store, while a mere 7% plan to shop mostly or only online. Additionally, apparel, department, and electronic stores are the top categories where consumers are looking to spend. QuestionPro Audience provides our clients with access to more than 22 million active respondents, who are strategically recruited to participate in quantitative research and live discussions. By implementing various recruitment methodologies, we make sure to provide the right kinds of respondents for your research. With industry knowledge and innovative tools, QuestionPro Audience always meets the rigorous demands of our clients.